Over the last ten years, aspects of psychedelic rock have seeped into black metal. The phrase “psychedelic black metal” is essentially an oxymoron; black metal’s genre narrative entails misanthropy steeped in chilling occult ambience, whereas psychedelic music concerns itself with reflections of mind-expansion and imaginative vibrancy. Flower power, peace and spirituality are reflected in the hippie counter-culture of the psychedelic 60s, whilst the 90s’ black metal scene became notorious for its association with nihilism, profane desecrations of religious monuments and severe violence. Although ostensibly perceived as worlds apart from each other, metal as a whole has often overlapped with and remained influenced by psychedelic music. After all, the genre originated from bands that pushed psychedelic-laced blues rock to its heaviest and loudest limits as bands such as Blue Cheer and Vanilla Fudge created a sub-genre known as ‘heavy-psych’. 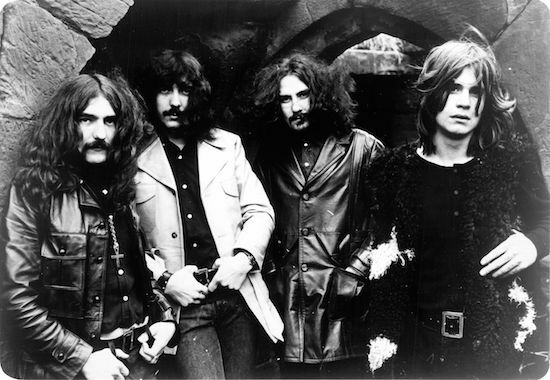 These new sounds ultimately paved way for Black Sabbath, whose blues and psychedelic stimuli steered them to create a sound which extended to all of heavy metal, most relevantly in the heady fuzz of stoner metal; a melting pot of doom, blues, sludge and psychedelia. 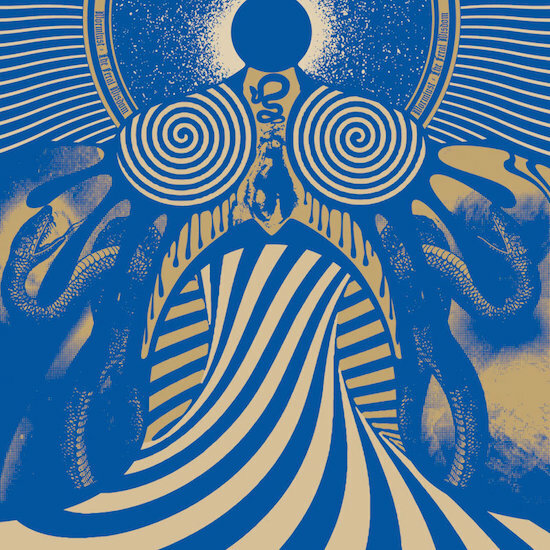 Psychedelic aspects have flourished in numerous metal acts work including Mastodon’s interplanetary modern classic Crack the Skye, the psych-death metal hybrid of Morbus Chron’s output, Tiamat’s nature-inspired gothic metal mainstay Wildhoney and the Syd Barrett-era Pink Floyd affirmations in Voivod’s material; the tech-thrashers even covered Floyd’s lysergic-soaked landmark ‘Astronomy Domine’ on Nothingface. Decades after the swinging sixties, the dreamy sounds and mood-inducing characteristics of psychedelia-associated post-rock and shoegaze genres began to be utilized in black metal, with Wolves in the Throne Room concentrating on cathartic resonances and environmental lyrical content whilst groups such as Alcest and Amesoeurs (and later Deafheaven) directed the fusion sub-genre known as ‘blackgaze’. The explicit merging of black metal and psychedelic rock came down to Nachtmystium and Finnish five-piece Oranssi Pazuzu. The latter’s fourth album Värähtelijä was released earlier this year, gaining critical acclaim from all corners of the metal spectrum and beyond for its comprehensive, seamless blend of ominous menace and spacey atmosphere. Whilst the atmosphere remains as chilling as their main influences Darkthrone and Satyricon, the eclectic instrumentation, experimentation of sounds and sparkling production sets them apart from the traditional aspects usually heard in black metal. Particular highlights include ‘Lahja’ with its tribal polyrhythms and xylophones which sound like the modern incarnation of Swans jamming with Lateralus­­-era Tool, and ‘Hypnotisoitu Viharukous’ which features everything from sci-fi synthesizers to surf-rock guitar lines. In a similar modern vein, Hail Spirit Noir’s Pneuma is a trip into the fixations of black metal through delving into abstract 60s rock, replacing the flower power with parables of the occult, complete with organ-playing recalling the work of The Doors. The highly theatrical compositions see acoustic instrumentation and flute-like synths evolve into multiple channels of gloom in ‘When All Is Black’ and the string section intro of the opener ‘Mountain of Horror’ transforms into a marching rhythm that is shattered by its own ensuing blast beat. Focusing on a different side of psychedelia, Aluk Todolo’s music perfectly captures the counter-culture phrase of “Turn on, tune in, drop out” devised by psychologist and mind-expansion advocate Timothy Leary. The pummelling repetition and the sprawling wall-of-sound proceedings of their 2012 double album Occult Rock creates a hypnotic journey down the rabbit hole; the motorik reiteration of groups such as Neu! meet black metal antagonism paired with unforgiving noise-rock feedback, and a sensation of droning psychedelia. 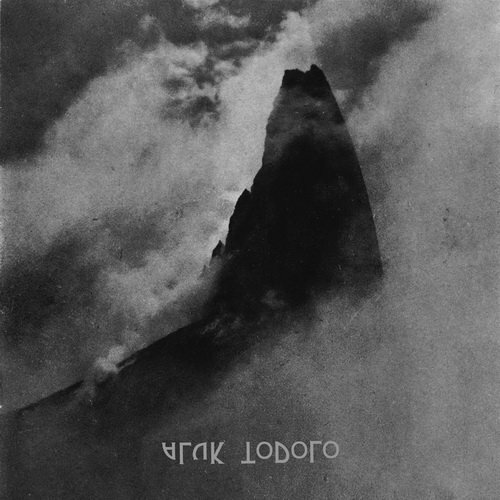 Aluk Todolo are the most difficult to pinpoint in this article due to their eclectic genre adopting, possessing no decisive feature or black metal shrieks (the group are purely instrumental) but there’s no denying their kaleidoscope resonances ultimately aspire to psychedelic inspirations. The multi-layered album art of Sigh’s Imaginary Sonicscape characterises psychedelia quintessentially with its Eastern cartoon mayhem recalling the 1960s artwork associated with flower power (and designed by none other than Sunn O)))’s Stephen O’Malley). Imaginary Sonicscape embraces snippets of countless genres and a vast array of instrumentation whilst comprising a peculiar catchiness through its melodicism, amounting to a bizarre listen featuring wild keyboard solos, orchestral suites, haunting black metal shrieks, and Frank Zappa-influenced freak-outs. Sigh even replace the tremolo picking with classic, new wave of British heavy metal-inspired riffs. Whilst ambient soundscapes have become synonymous with atmospheric black metal , there are numerous groups who add a psychedelic flourish to the ambient/black metal hybrid. Alkaris’ only album Alpha Eri sees droning synthesizers meet blackgaze guitar instrumentation to create a celestial, expansive temperament. 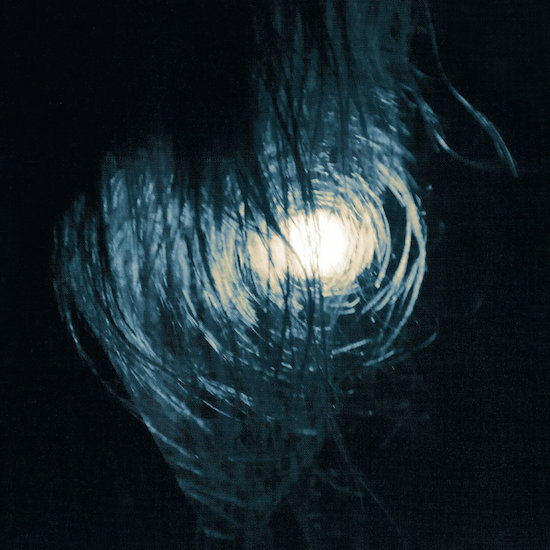 Similarly, the challenging yet meditative nature of Murmuüre’s self-titled album is an essential experimental electronic based record, offering twisted ambient and black metal with murmurs of psychedelia and industrial, retaining qualities of the ethereal and disorderly. Reykjavík’s Wormlust is one last example, offering chaotic guitars and intense vocals in their sophomore record The Feral Wisdom, alongside shades of dark ambient and disorienting psych; the record is as enthralling as its cover art suggests. The phenomenon of the psychedelic black metal hybrid highlights that the genre continues to evolve with increased experimentation whilst also accommodating a space where individual musicians can flourish. 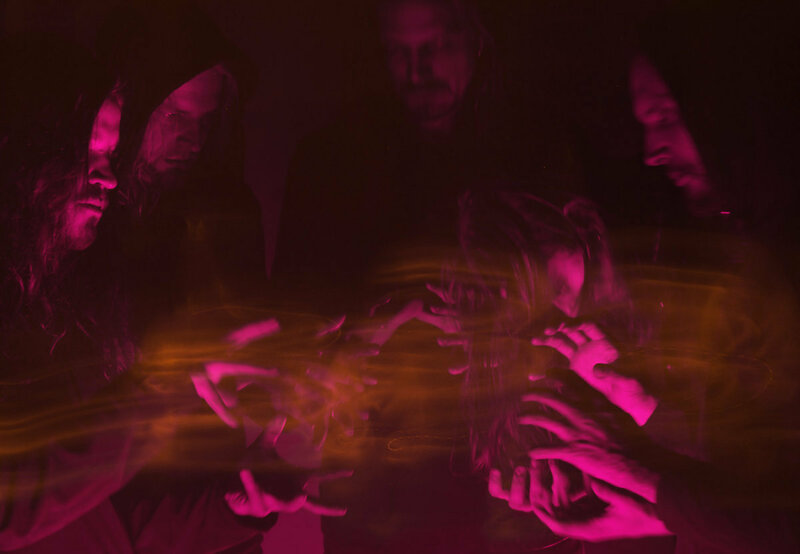 The past decade has seen increased interest in psychedelic black metal, mainly thanks to Oranssi Pazuzu and their expeditions into the more hallucinogenic side of music, repeatedly sounding more psychedelic than their metallic side. The psychedelic tag has been attached to more and more black metal acts recently, including Entropia, A Forest Of Stars, Nahvalr and Tribulation’s later work, emphasising that two outwardly disparate genres can fuse seamlessly to create attention-grabbing music. So follow these bands and turn on, tune in and drop out to some of the most menacingly trippy music you’re ever likely to hear. 1. This statement became infamous as it saw Timothy Leary encouraging the exploration of psychedelic drugs and it’s often used as an example of the hippie counter-culture’s ethical outlook. 2. Artists such as Misþyrming, Coldworld, Paysage d’Hiver, Darkspace and Blut Aus Nord often delve into dark ambient. Additionally, almost all of Gnaw Their Tongues work falls into the subgenre known as ‘black ambient’ and Wolves in the Throne Room’s Celestite favours ambient and electronic sounds comparatively to their usual atmospheric black metal excursions. 3. 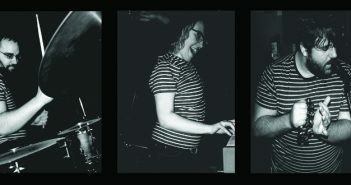 A significant amount of black metal acts are projects created by a sole person, including the aforementioned Murmuüre and Alkaris. Other notable modern acts include Myrkur, Panopticon and Saor. Noisey made a documentary regarding “one man metal” and its “shadowy fringes”. 4. Special thanks to Josh Lee who assisted with the research and planning of the article.